In our March 2014 issue, Ears On covered several of AKG’s high-end studio phones, including the K812, a remarkable open-back design that offers impeccable detail and clarity of a sort rarely heard in headphones at any price point. At a very not-cheap $1499, the K812 was a revelation, and my only caveat was that as an open headphone, it was of less utility in studio applications. Like many studio users, I lean heavily toward closed designs for their isolation and firm bass, and I must admit that I breathed a sigh of relief when I was able to use that as an excuse to send the K812 back to AKG rather than empty my wallet keeping it. Well, I got a reprieve of nearly three years, but my luck just ran out. A few weeks ago, just in time for this issue on monitoring and acoustics, AKG sent me the new K872, a closed sibling to the K812, and… well, read on. The K872 is a closed-back circumaural dynamic headphone that bears a strong resemblance to the K812, but little resemblance to any other headphone I’ve tried recently. Reading down the specs and feature list reveals innovation after innovation that separates the K872 from the common herd. The lightweight, rigid frame of the K872 has a breathable fabric-covered sling headband to take the weight of the phones (390 g or about 14 ounces). This headband doesn’t use the spring-loaded adjustment mechanism that’s found on most other AKG phones; you set head size with a click-stop locking mechanism that I personally don’t like quite as much as the spring-loaded design simply because it’s not self-adjusting over time. It does have the advantage of retaining the exact size of your head once it’s set. The drivers in the K872 will be quite familiar to anyone who’s used the K812. A whopping 53mm in size (most pro headphones have 40 mm drivers), they sport dual-layer voice coils with 1.5 Tesla magnets (that’s a lot, trust me). They are intended to provide an enormously wide frequency response thanks to their ability to handle even the fastest transients. They’ve been redesigned for closed operation, keeping or improving upon the audio quality of the K812 while offering the isolation needed in studios. The uniquely shaped earcups are worth a detailed description on their own; as you can see in the photos, they’re designed to hug the natural contours of the skull and jaw, fitting tightly and effortlessly around the ears and providing an unreal amount of isolation for a traditional headphone. This idea was first made manifest in the K812, but has truly come to fruition in the K872. In casual listening comparisons, I found the K872 to be at least as isolating as my purpose-built Direct Sound EX-29 isolation phones! The earcups are replaceable, but the K872 doesn’t come with a spare pair. Some specs: maximum input power of 300 mW, frequency response of 5 Hz to 54 kHz, an astoundingly high sensitivity of 112 dB SPL per volt, and an impedance of 36 ohms, making the K872 equally at home on a high-quality D/A converter or a smartphone. I described the K812 as meticulous to the point of being painful, revealing problems in bad audio with an efficiency that ranged from ruthless to downright sadistic. I also described it as being one of the most glorious and revelatory headphones for high-resolution audio work that I had ever heard. I expected that the K872 would be, basically, a K812 but closed, but what I got was significantly different… and even better. The K872 is in fact detailed to the level of microscopic accuracy. As with the K812, I found myself spotting tiny flaws in recordings that I’d never noticed before, including tracks that have been part of my reference list for years and which I thought I knew backwards and forwards. When you can hear the tiny ‘thip’ of where an original analog tape was spliced with a straight rather than an angled cut, or the subtle increase in noise as an engineer messes with the gain staging of a preamp but doesn’t hear it properly in the heat of a tracking session, you know you’ve got a winner. The K872 also makes for an impeccable editing tool in the digital realm. 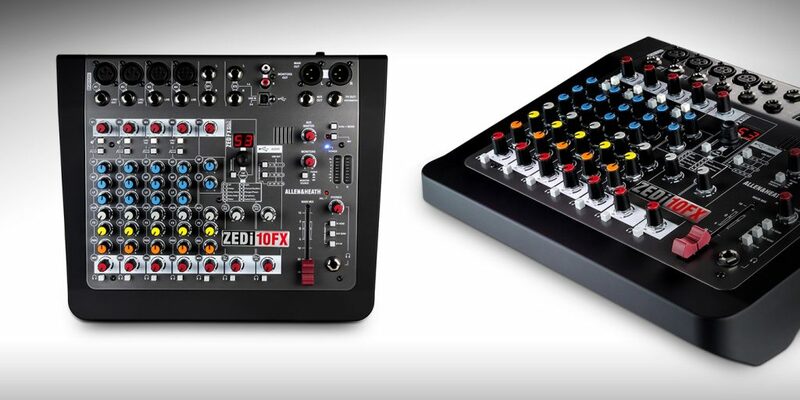 If you splice audio and you think you’ve hit a good zero crossing point, the K872 will tell you for sure. 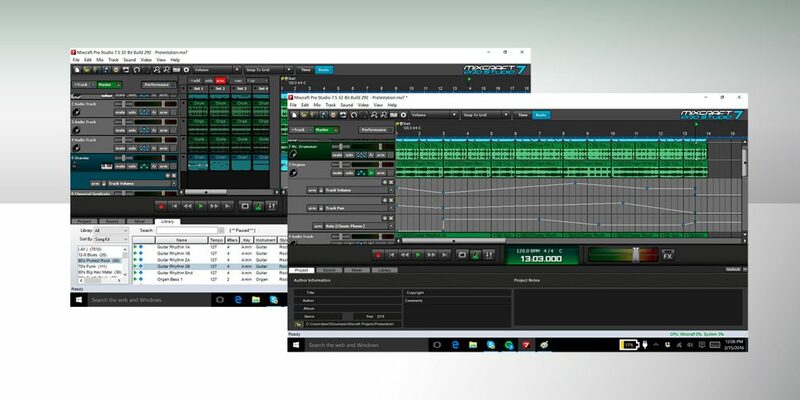 If you’re doing spectral editing or deep audio cleanup on a problematic recording, the K872 will probe into the finest details of the audio you’re working with. One could argue that headphones like this are why DAW makers even worry about offering different kinds of dither… with the K872, you can hear the differences easily. Experiencing the K872’s isolation firsthand is a joy in itself. You put this headphone on, and as it seals around your ears, the outside world and everything in it just goes away, to be replaced by the glorious sound of the K872 itself. You have to be careful setting levels with the K872, simply because the extra SPL you might need to compensate for outside distractions with other headphones simply isn’t necessary here. 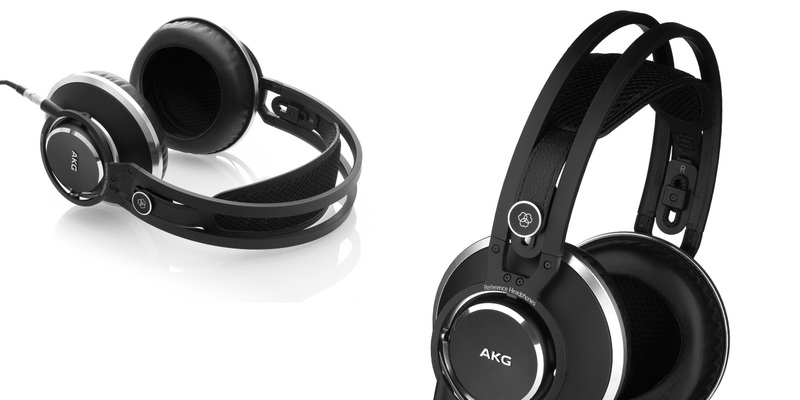 AKG makes a recommendation on its website’s K872 product page that I didn’t think much of until I tried the K872 for myself. AKG suggests putting the K872 on a nervous singer in an iso booth as a form of inspiration to get better vocal takes. This struck a chord with me; I’m a passable baritone but very nervous about my own vocals, and I take great care with monitor mixes when I have to sing. I did some vocal tracking with a couple of my favorite mics (dynamic and large-diaphragm condenser) while giving myself a reverbed “confidence mix” through the K872, and I was stunned at how much more confidently and capably I sang. It really does help, and if you do a lot of vocal recording with less experienced talent, you should keep this in mind. And then there’s the actual sound of the headphones themselves, which is easily summed up in those three words I so rarely use: Oh My Gosh. 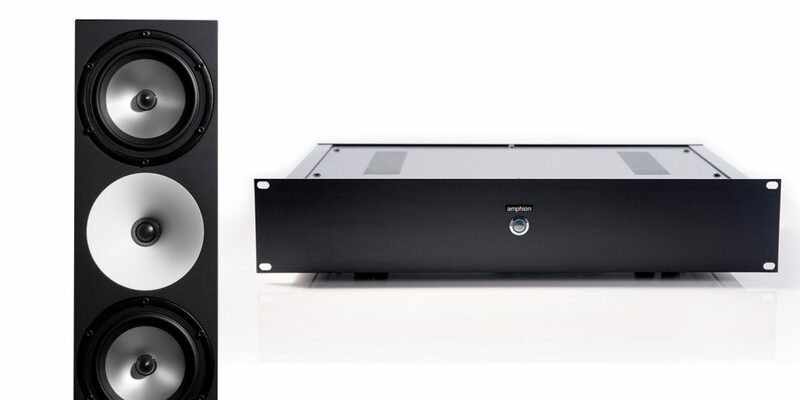 Whether listening at loud or soft levels, the K872 presents an impeccably balanced picture of deep, rich, tightly detailed, enveloping bass, sweetly accurate and beautifully positioned mids (not a hint of forwardness to be heard), and highs that just go on forever. Usually we have to differentiate between headphones that work to offer a high degree of detail and those that gel a mix together to give a good impression of how it will sound on speakers… and I have no idea how the K872 does both at the same time, but there it is. Unless you’re in the habit of collecting top-of-the-line headphones, I am pretty sure you’ve never heard anything like the K872. The K872 is the most expensive headphone we’ve ever reviewed in 30 years of Recording, and it sounds like it. Combined with a Grace Design m920, an Apogee Groove, or a MIYO, it delivers audio that will simply stun you with its beauty and detail. I am really going to hate sending these headphones back; they are my new standard for excellence.